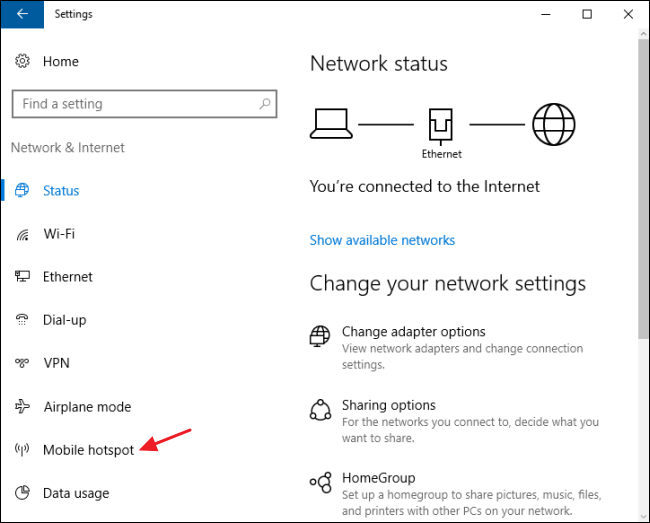 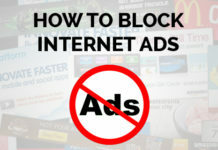 Windows 10 can turn your PC into a wireless hotspot, allowing it to share its Internet connection with other wireless devices. 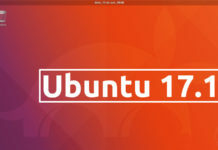 But how you set it up that depends on what version of Windows you’re running. 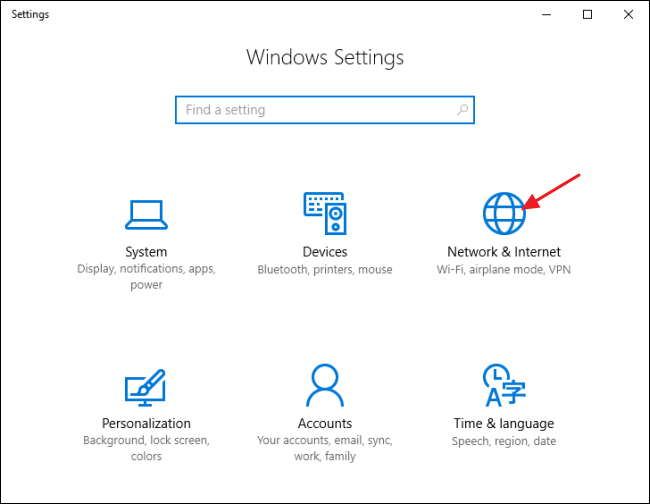 Here’s how it all works on Windows 10 PC. 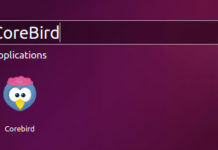 First, pop up Settings by pressing Windows+I on your keyboard. 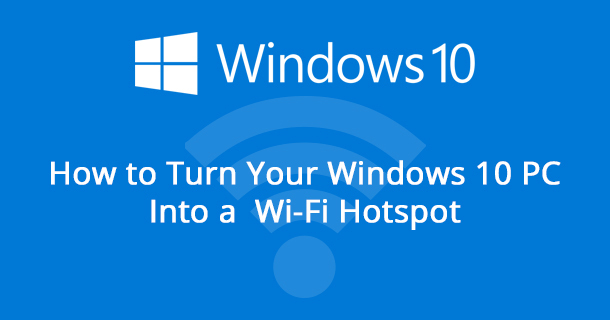 And that’s all you really have to do in Windows 10. 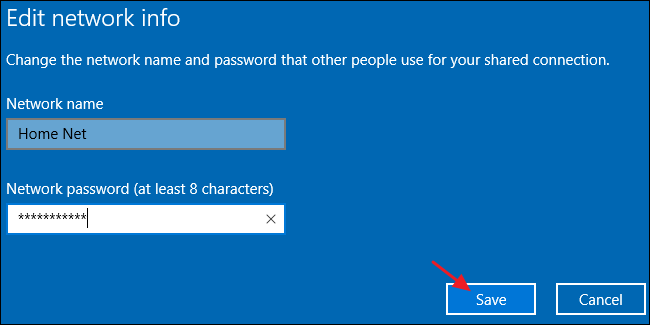 It’s one of the best new features of the Windows 10 Anniversary Update. 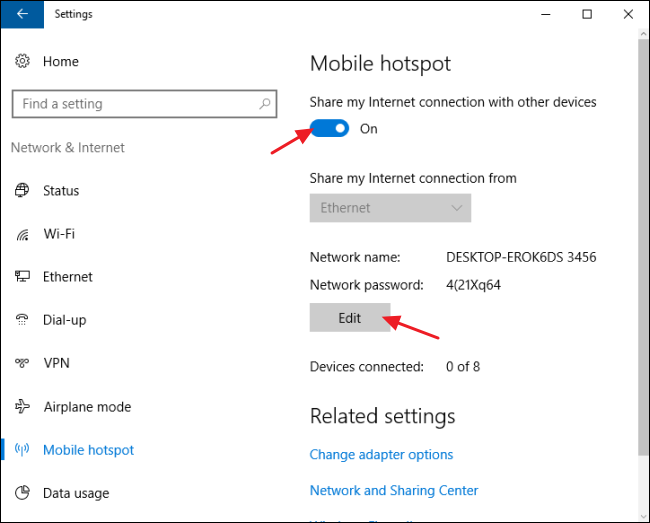 If you are using Windows 10 with the “Anniversary Update” installed, then you’re luckybecause with that update, Windows now has a single switch for turning any PC with Wi-Fi into a hotspot, and it doesn’t matter whether the Internet connection you want to share is wired or wireless.